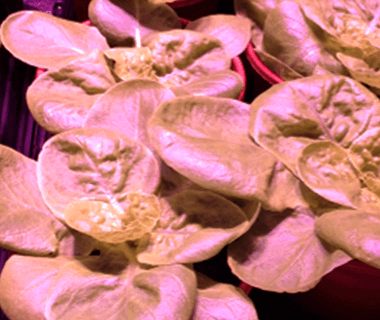 Commencing in early September 2014, Moulton College tested the difference in Arctic King lettuce plants grown under the PhytoLux Attis-5 LED in an enclosed grow tent versus plants grown inside a cold frame using natural light. The trial concluded in December 2014 with some interesting and exciting results. 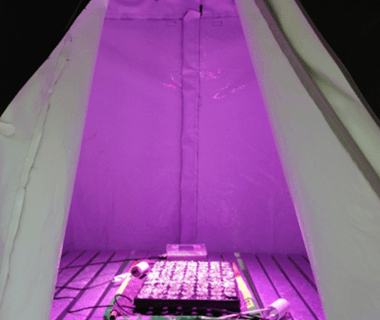 To test the effect of LED lighting on growing lettuce within a grow tent versus a control grown inside a cold frame using natural light. Seed planted on 5th September 2014. 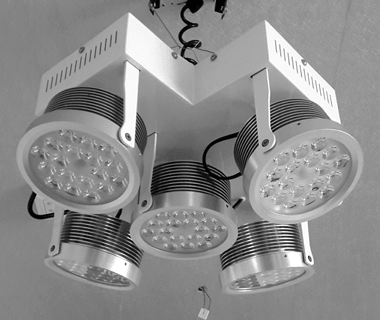 Dr. Wanda McCormick, Research and Knowledge Transfer Co-Ordinator at Moulton College comments, “The trial has produced some interesting and positive results which suggest that lettuce plant growth is enhanced when grown under PhytoLux's LED lights. We are looking forward to gaining more positive insights through the next stage of the trial”. 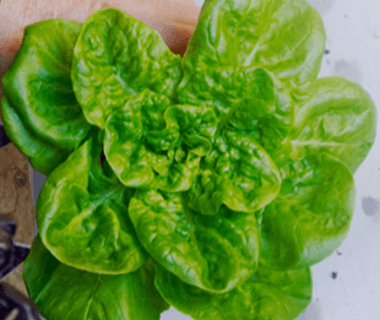 The team intend to repeat the experiment with Arctic King lettuce in spring 2015, when light levels and temperature are higher for the outdoor grown plants. Lettuces will also be grown to a larger size, to compare the full growth cycle length of plants under LED vs natural light. 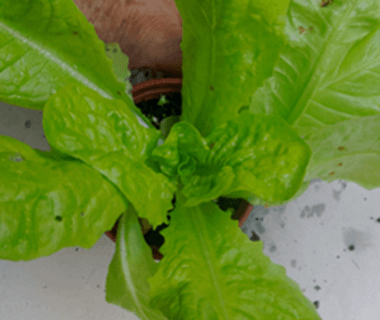 Over the intervening winter, red lettuce – Rossa Di Trento will be grown in the grow tent under PhytoLux LED to investigate whether red pigmentation can be achieved under the PhytoLux spectrum without UV from natural sunlight. Early results are looking positive and further information will be released once the trial is complete. 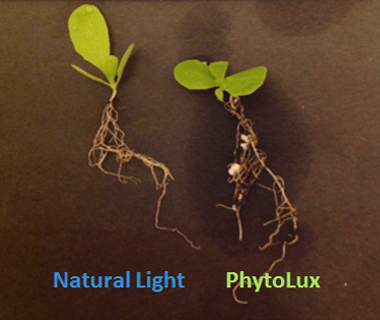 PhytoLux place great value on research carried out by our partners such as Moulton College, in this case helping us to gain insights into the optimisation of the growth of salad crops in enclosed environments. This gives us valuable information to share with commercial growers and other organisations looking to extend their growing season.